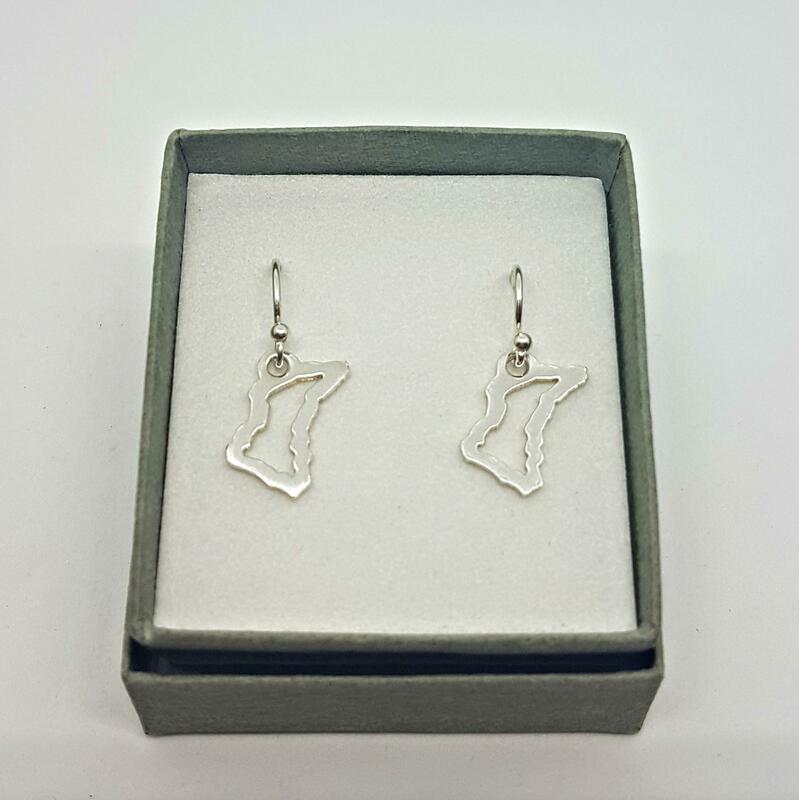 Drop earrings featuring a handcut Isle of Man TT Course outline. 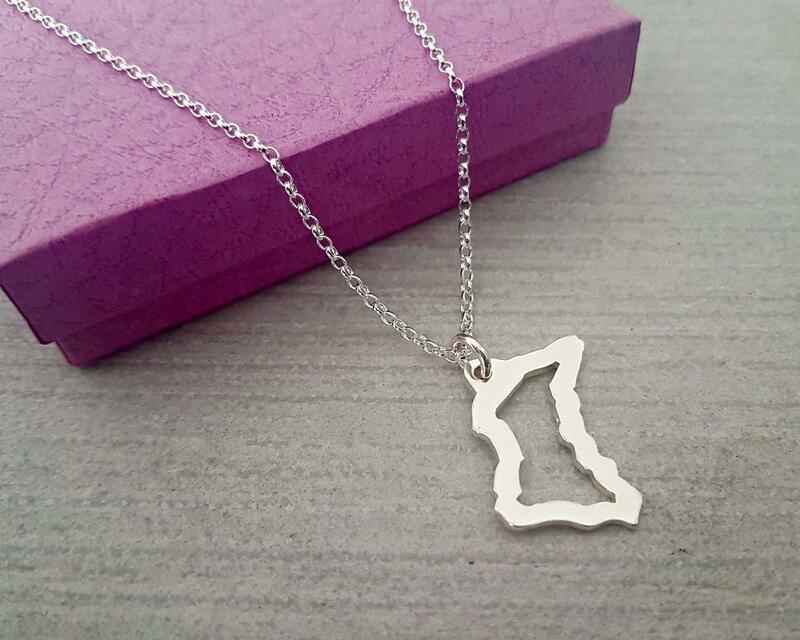 Each tiny Course is cut by hand and then hung from sterling silver earwires. Dimensions - approximately 15mm x 10. Each Course is hand cut so variations are to be expected. Presented in an earring gift box. 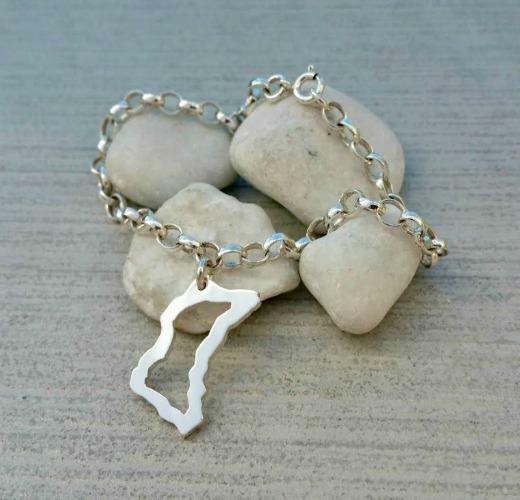 Tiny Treasures Keepsakes hold the licence to produce officially licenced Isle of Man TT merchandise. 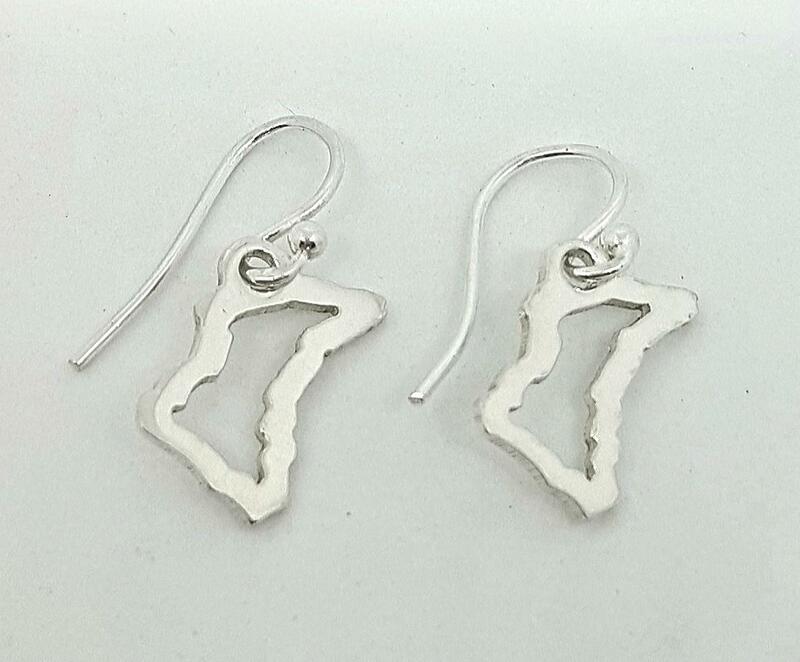 Each TT Course earring is hand crafted.....cut, sanded, filed, soldered and polished completely by hand. Orders are usually ready to be dispatched within 10 working days.